Learn more about the Midtronics Stationary Power CELLGUARD SYSTEM-GEN-3 TELCO. Telecommunications Battery Monitoring with Patented Wireless Technology. 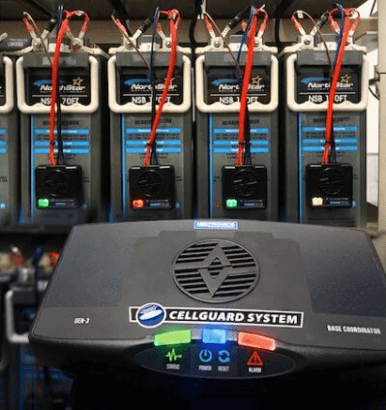 CELLGUARD SYSTEM-GEN-3 TELCO provides 24/7/365, continuous critical power battery system monitoring specifically for Telecommunications applications. For more information click here, or call us on 01908 607548 or email info@bclpower.co.uk.